Conveyor belt splicing services from Truco are carried out in-house and on-site - significantly maximising uptime. Truco provides hot, cold and mechanical vulcanising conveyor belt splicing for its entire range of conveyor belts. 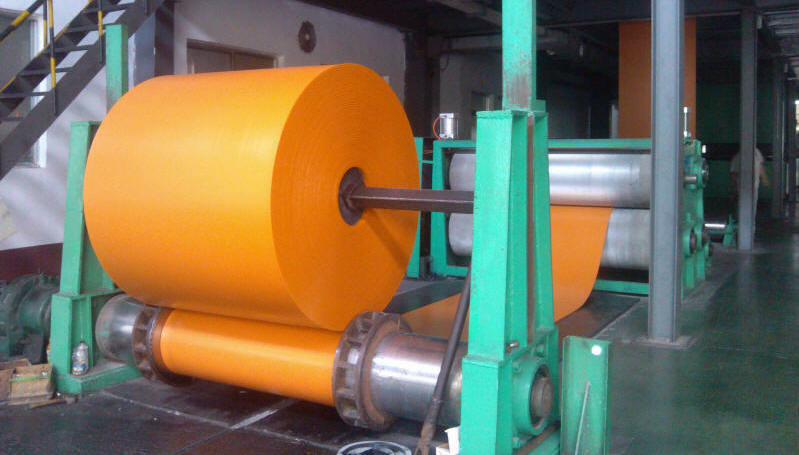 Our conveyor belts splicing services are used for steel cord conveyor belts, textile reinforced conveyor belts, steep inclined conveyor belts and Chevron rubber conveyor belts among others. Additionally, as part of our conveyor belt splicing services, on-site condition surveys and specification rationalisation surveys are available. Utilising state-of-the-art machinery and conveyor belt expertise, we are able to offer above average conveyor belt splicing services for any application! Truco has been at the forefront of conveyor belt splicing technology for over 100 years. 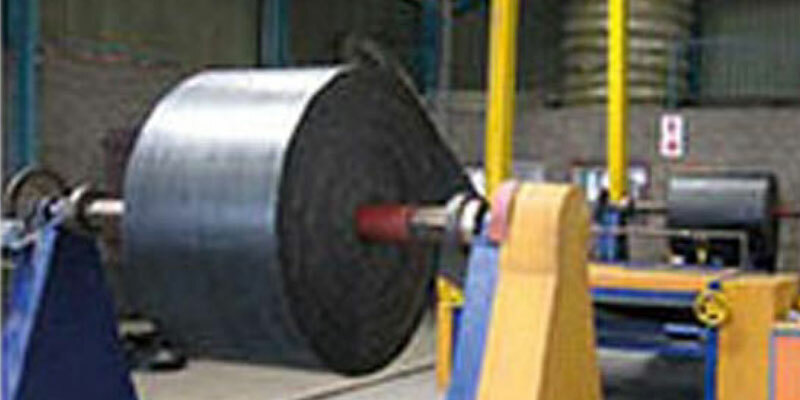 Reduce downtime with our on-site conveyor belt spicing today! Truco's conveyor belt splicing is designed for all conveyor sizes! As part of our conveyor belt splicing services, we have a range of vulcanising equipment that caters for spot repairs as well as hot vulcanising of all belt types and widths. In conjunction with Truco's rubber lining materials and adhesives, we offer a range of conveyor belt splicing and rubber lining hand tools and equipment as part of our conveyor belt splicing services. Our conveyor belt splicing services division has a team of conveyor experts, used for the rationalisation of specifications, fault-finding and condition surveys. This helps ensure stock availability of all required conveyor belt splicing equipment. Our conveyor belt splicing services conform to the highest South African standards! Enquire now about our time-saving conveyor belt splicing services! Call +27 10 880 2180 or fill out the form.